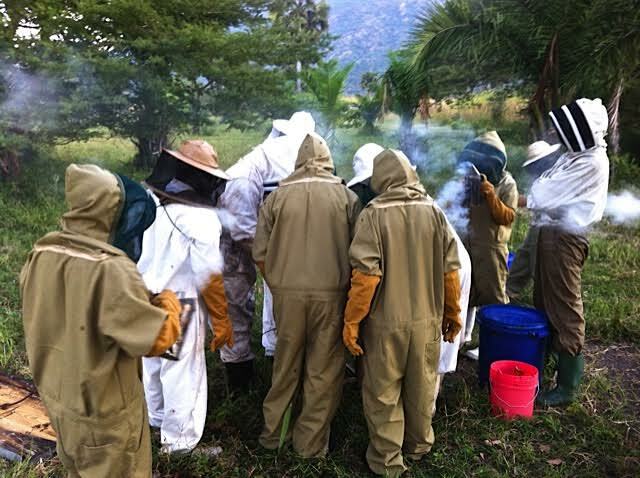 What a fun time we had working with our two groups of beekeeper trainees from Songea and Korogwe. 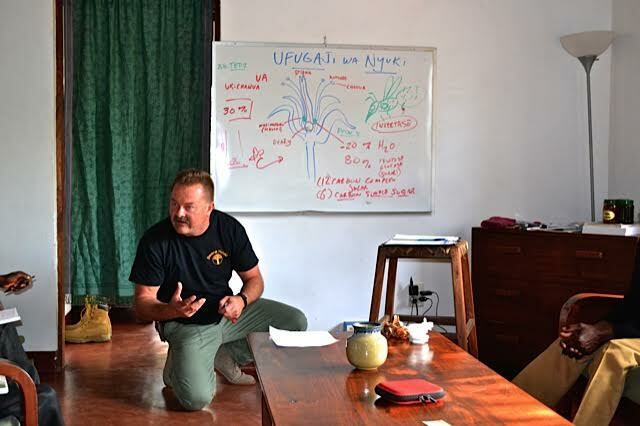 The training took place in Kapenta village SW Tanzania, the 27th of May until the 1st of June 2015. We sent our land-cruiser to pick the crew up at the Kalambazite bus stand Wednesday morning. The attendees arrived mid-day to our beekeeping station, we had dinner together and got them settled in. Songea and Korogwe group with Mwalimu (Teacher) Tedi. *The first full day was spent in theory class talking about what a colony of bees is, how they interact, origin of honey and wax, as well as proper baiting and placement of hives to attract primary swarms. *The second day was a practical training session focusing upon “hands on” activities. 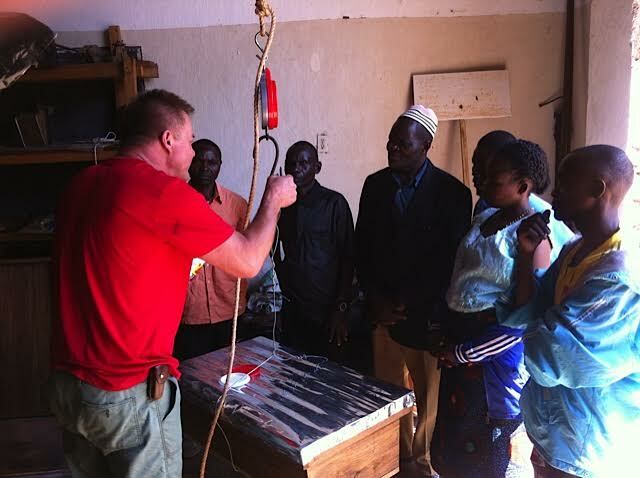 Making starter strips for baiting hives from pure bees wax, lighting smokers and proper clothing for keeping African bees, and actual inspection as well as harvesting from active hives. *The third day focused on the processing of honey (cleaning and sorting honey comb, pressing comb, as well as filtration and use of a settling tank together with food grade gate valve), and finally the packing of honey in clean uniform containers with attractive labels. The last day was a packed breakfast and an early departure to the bus stand on the Ufipa Plateau, so as to not miss the morning bus to Mbeya. During the time they were with us we fed them, transported them from the plateau to the Valley as well as to different apiary sites in the Valley, housed them and trained them. Everyone loves slipping into a new bee suit! We provide new “locally made” suits, smokers and hives at cost to those students who bring the funds with them to purchase these items. We ask each group to consider purchasing one hive to take “home” to show carpenters, so that they can start producing replica hives for their group’s use. There were ten participants scheduled; however the Kigoma MET team could not come at the last minute. 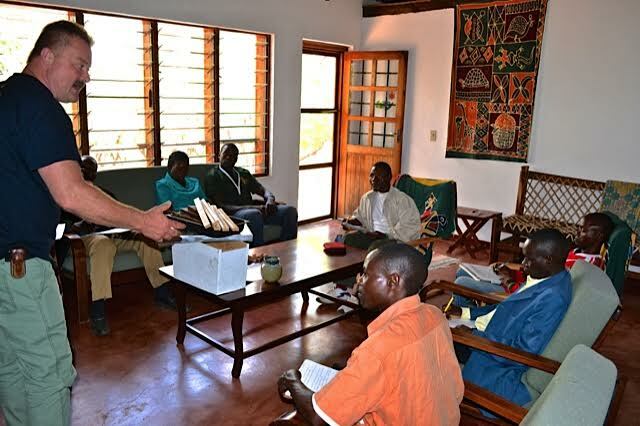 So we had 4 from Songea (Luhimba project) and 2 from Korogowe (Cornell University project). Avelina, from Songea, was the first woman to take place in our training. She did excellently and had lots of great questions as to how women can better take part in using this valuable natural resource to help their families. We like to keep the amount of trainees small so that there is room for individual instruction and plenty of time to answer and explain questions. All attendees left extremely enthusiastic about the future of beekeeping with their organization. The two beekeepers from Korogwe region have already started their project and the Luhimba group was in the beginning phases of start up. I think that all of the attendees would say that their favorite part was suiting up and actually going hive to hive and working with the bees “hands on.” This practice gave them lots of courage and practical know how. 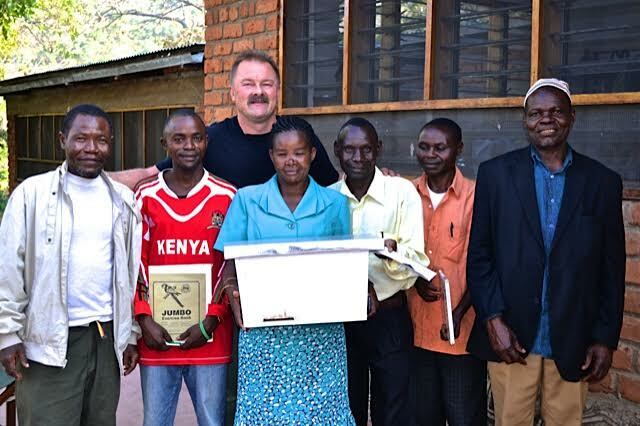 It was good for me to see them together with Tree of Life’s Tanzanian beekeepers who are experienced and able to work one-on-one with them in the field. Theory training. What is a colony of bees and how do they interact? How can one get primary swarms in his or her hives? Where do honey and wax come from? 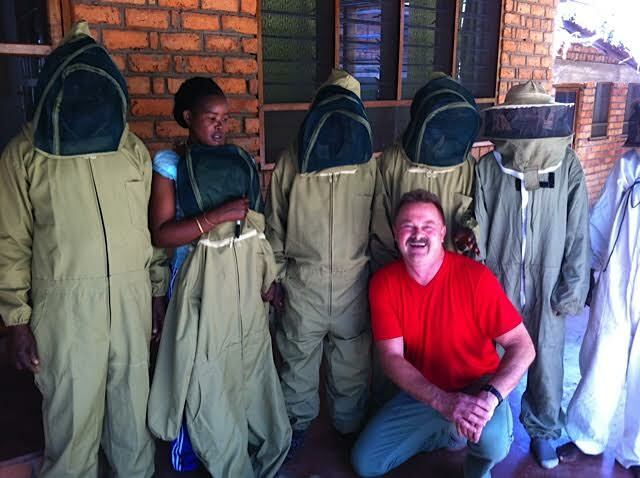 What can you expect as an African beekeeper your first year as well as following years? Demonstrating the proper way to “grease the hook” to keep ants and crawling pests from harassing the bees. Siafu ants are responsible for causing many colonies to abscond. “Hands on” practical training. Opening hives, inspecting comb and harvesting honey. Removing wax starter strips from the dipping board. 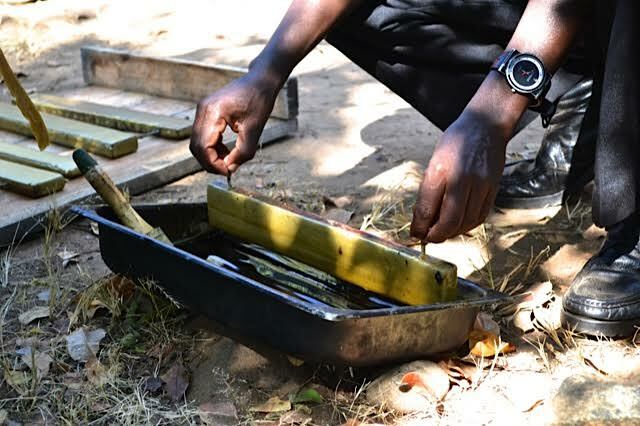 Fredrick from Songea, holding a freshly baited bar. 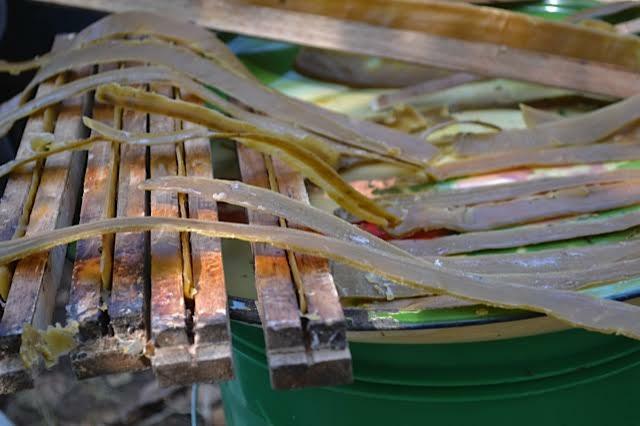 He made the wax strips and baited five bars himself. Starter strips drying and being fixed in the grooves of top bars. These can be made by any Tanzanian with local equipment. Bees wax should be extracted from any harvested comb so that the beekeeper has “bait” for next year’s hives. 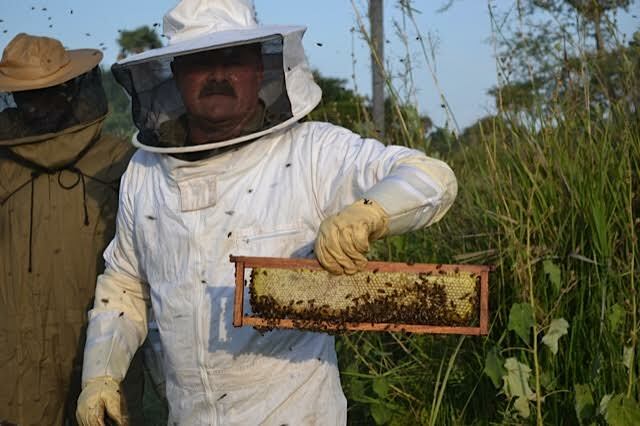 The African beekeeper succeeds by attracting swarms into his or her hives. Bees wax is the best attractant! Trainee holding a half brood/half honey comb. Ted with a comb from a nice honey super. Beautiful, clean honey comb. The goal of all trainees who have come for beekeeper training. Avelina, squeezes the honeycomb with all her might! It’s a hard job but worth it when the bottling time comes. Processing and packaging is taught the third day of the training. For starting beekeeping programs beekeepers should focus on the simplest most cost effective methods. Machine presses and extractors can follow later. 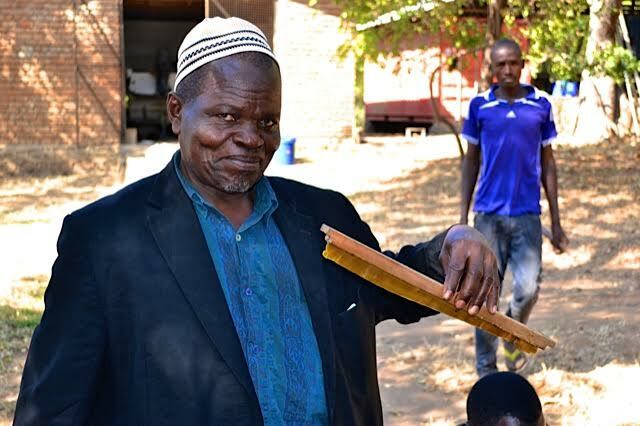 Do not forget African beekeepers incorporate beekeeping as one more way of diversifying their income. They need to move forward incrementally. Processing honey in a clean, screened in room with washed hands in latex gloves is a great way to start the process.